To make those times away from home seem more like home, use our portable beeswax candle to create a relaxing atmosphere. Burns like a 3″ pillar. Clean and long burning. 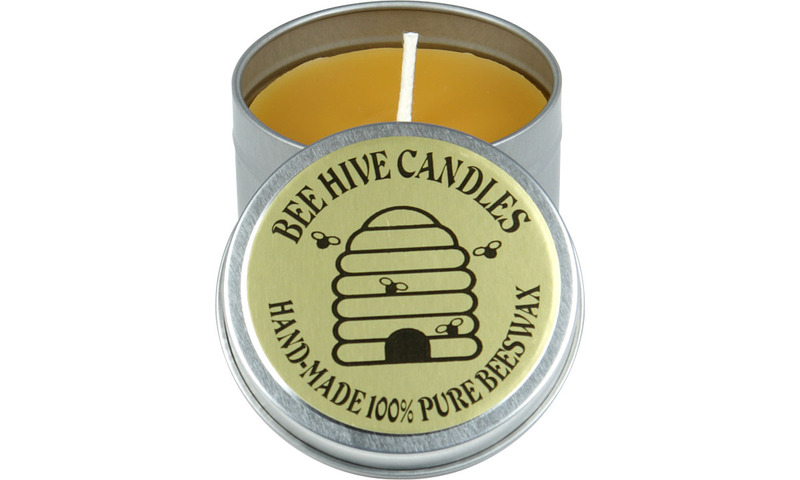 Each beeswax travel tin uses 100% pure beeswax and a lead-free 100% cotton wick. Available in natural color only. Save 10% automatically when you buy 6 to 11 beeswax travel tin candles. Save 15% automatically when you buy 12 or more beeswax travel tin candles.